Some days, I wonder where my Father has gotten to. I always eventually come to the realization that I’m the one who has chosen to sit wearily in my own stubborn mud-puddle and refuse to move. But often, He beats me to that realization and comes running towards me, and scoops me up in His arms, and whispers that He’s sorry about all the blisters on my feet. That He’s proud of me, even when I’m weak. That His best joy is in me. That my interests are of highest regard. The sun has been hidden for days, and that’s a big deal to me. It effects my mood, to be honest. But the sun also has a deeper meaning. It’s a reminder of the four golden panels of liquid sunshine that melted on my bedroom floor and wrapped me up in their warmth as I asked Jesus to come into my heart with simple 7-year-old words. The sun, to me, is a warm, living message of God’s presence. Yesterday, it was gone. And I was grexy, to be honest. All you Christian musicians out there, did you know that the words you sing sometimes become words spoken straight from heaven? The second message God sent me–as if His words hadn’t already been enough– was a gift, something I’d been wanting for years. It was perched beside the road between an old refrigerator and a doorless cat carrier, and it yelled, “I’m for you!” so loudly that I had to turn around and give it a closer look. 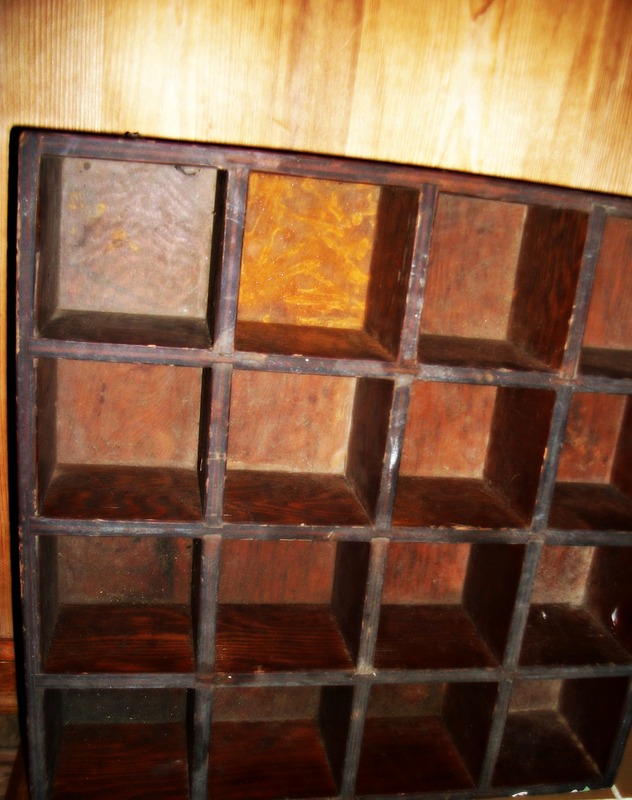 It was a set of pigeonholes, built to withstand a hurricane, and in far better shape than any of the broken, match-box ones I’d checked out at thrift shops. With a little sanding and a fresh coat of stain and varnish, they’ll make store-bought models look like a joke. This was unbelievable. I’d been looking for the exact same style for almost two years, always refusing to actually go to the work of making them myself. Yet, here they were, a free handout from Heaven, tailor-made and stamped with God’s approval. Wow. The third message God sent me was the sun. 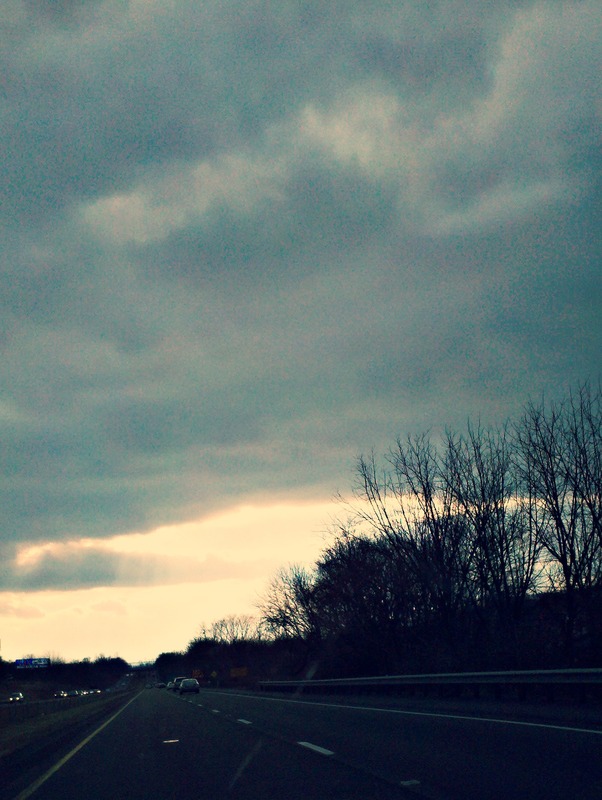 Slowly, as I drove, I began to see little dimples in the clouds. Suddenly, an eye-shaped gap appeared in the heavens, and the glorious rays of the sun shot down and grabbed the earth in an orange dance of joy. The farther I drove, the more the sky cleared. And I knew what that meant. I always thought faith was belief without a shadow of doubt. But now I know that it is choosing to take God at face value and make choices where I’ll be sunk if He doesn’t keep His end of the deal. I might be scared out of my wits, but that doesn’t mean I don’t have faith. It means I’ve chosen to risk that my Father will come through for me, which is the biggest test of love there is. Over and over again, He has taken my little wobbly steps and turned them into the footfalls of 1,000 thundering chariots. Because His love NEVER changes. Wonderful post, girl! I always look forward to reading your writing 🙂 Keep it up – God’s given you a wonderful talent. Oh SO good! Yes, He loves us sooooo much. Wonderful Kara, yes He is so close and near, and what matters to us matters to Him!